Each Day a Rendezvous With Peril... Each Night a Meeting With Romance! 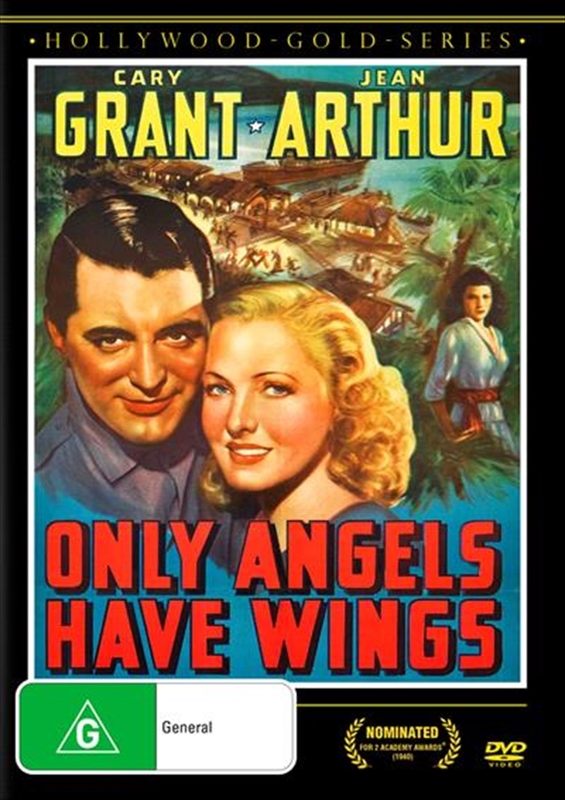 Electrified by crackling dialogue and visual craftsmanship of the great Howard Hawks, Only Angels Have Wings stars Jean Arthur as a traveling entertainer who gets more than she bargained for during a stopover in a South American port town. There she meets a handsome and aloof daredevil pilot, played by Cary Grant, who runs an airmail company, staring down death while servicing towns in treacherous mountain terrain. Both attracted to and repelled by his romantic sense of danger, she decides to stay on, despite his protestations. This masterful and mysterious adventure, featuring Oscar-nominated special effects, high-wire aerial photography, and Rita Hayworth in a small but breakout role, explores Hawkss recurring themes of masculine codes and the strong-willed women who question them.